Epic Productions is seeking a Graphic Design Intern to create designs for print, web and television marketing/advertising this Fall Semester! The Graphic Design Intern will work with the Art Director to develop marketing/advertising materials for our clients and internal. 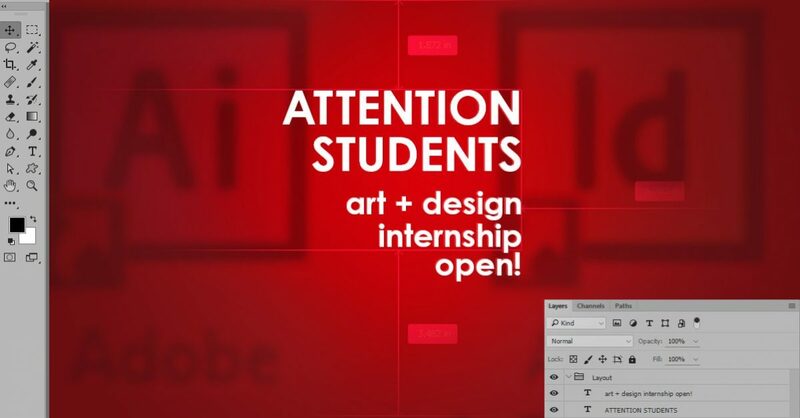 The Design Intern will need to have a high level of design skills, as well as be able to learn new skills quickly. Epic Productions is a bustling multimedia agency in the heart of old town Scottsdale, looking for an Art/Design Intern to learn from the best. Be sure to connect with us via Facebook, Twitter or Linkedin as we expect to post additional opportunities throughout the 2016-2017! This is a paid internship at $10 an hour. Please entitle subject line “Graphic Design Intern” and good luck!